lrobnsn: I've been shopping at Whole Foods for years, and I expect a commitment to high quality food and good environmental standards. I think there are a lot of people like me, and that presents a big risk if it gets public that Whole Foods is now buying from Tyson and Cargill. As a shareholder, I think Whole Foods should address that risk before it becomes a problem and set better meat sourcing standards. rmheller: I support this but my understanding is that they do a great job already and it would make more sense to focus on retailers that are doing a bad job rather than trying to make arguably the best one marginally better. Whole Foods has built its brand on promising high quality food from responsible suppliers. Meat has a larger environmental impact than nearly any other product sold at Whole Foods, yet Whole Foods has no environmental standards for the meat it buys, and in fact is buying from some of the most polluting companies in the country like Tyson Foods and Cargill. As one of America's largest grocery stores and a major buyer of meat, Whole Foods has a responsiblity to ensure its meat suppliers are using sustainable farming practices to reduce water pollution and greenhouse gas emissions. 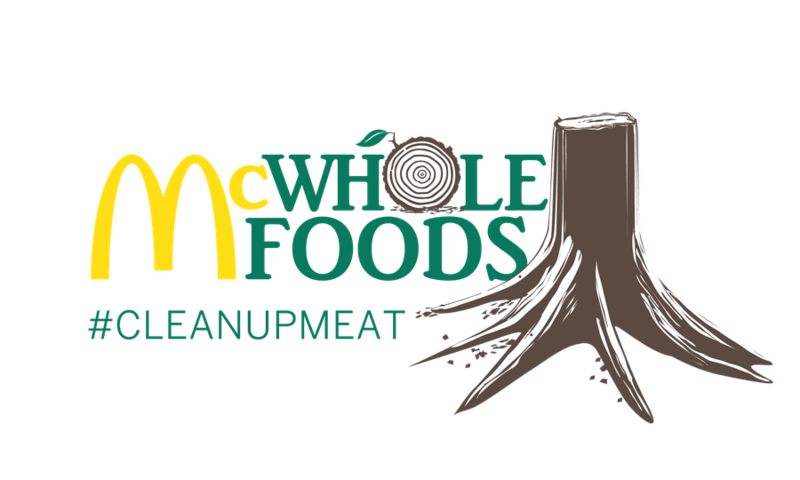 Tell Whole Foods to set clear environmental standards that require meat suppliers to use sustainable farming practices for sourcing feed, managing manure, and reducing greenhouse gas emissions across the supply chain.